Thomas Builds School Buses for all Kids. Including Our Own. 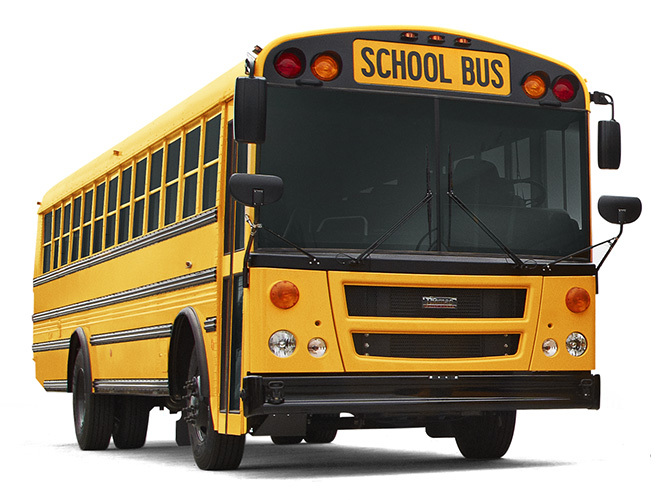 Thomas Built has high standards based on a simple philosophy: build the kind of bus we want our own children to ride. 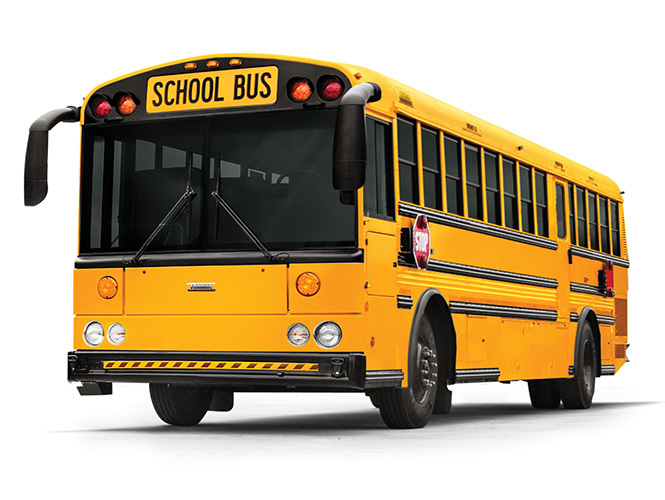 That’s why Thomas Built engineering and design, construction methods, technology and even customer service are guided by bus safety. School bus routes come in all shapes and sizes: short and hilly, long and bumpy or all of the above. 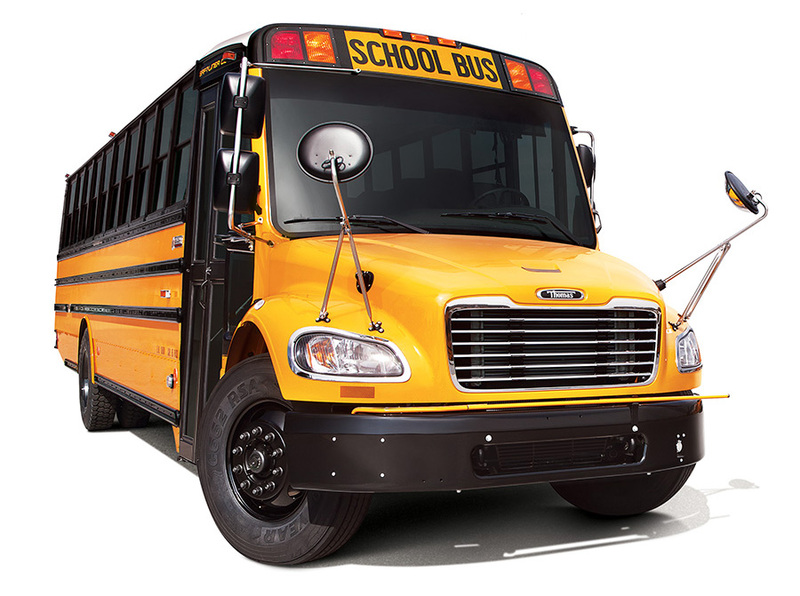 The Saf-T-Liner® HDX from Thomas Built Buses is built to handle them all. This model is designed to keep drivers comfortable, with features like standard tilt and telescoping steering wheel and optional adjustable pedals. 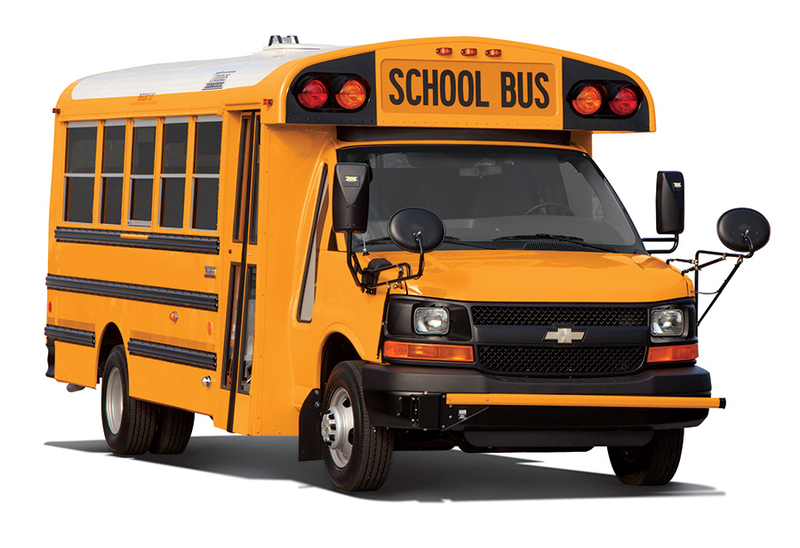 It offers a pleasant ride for up to 90 passengers with air conditioning, coach-style seating and heavy-duty shock absorbers.